Schedule I am a Brooklyn gal. My middle name is Lox. Lox is smoked salmon and I think, it is wonderful. I know, most people eat lox in a bagel, maybe with cream cheese. I do that too. I also use lox in soups, salads, eggs and with vegetables. When I came across this recipe, it had my name on it, Lox. So, as Lox, I changed the recipe to add the smoked salmon to the egg mixture rather than on top of it.Latkes with Lox - Taste of Home (adapted)Ingredients2 cups finely chopped scallions1/4 cup brown rice flour mixture or AP flour1/2 teaspoon coarsely ground pepper4 eggs, lightly beaten4 pounds russet potatoes, peeled and shredded1/4 cup olive oil4 ounces loxolive oil DirectionsIn a large bowl, combine the first five ingredients. Stir in eggs until blended. Add potatoes and lox; toss to coat.Heat 1 tablespoons oil in a large nonstick skillet over medium heat. Drop batter by 1/4 cupfuls into oil; press lightly to flatten. 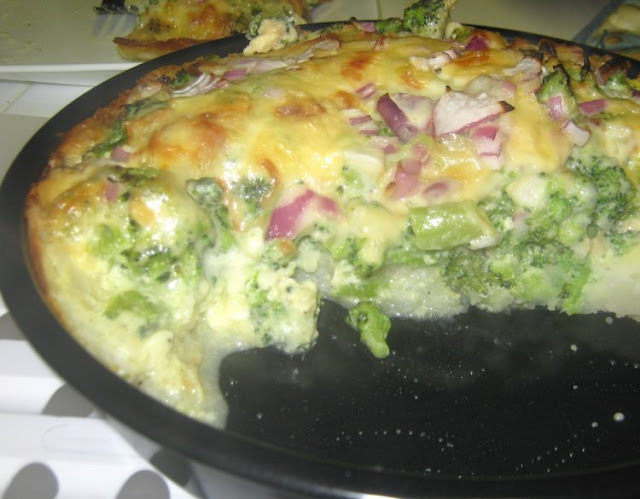 I found the most wonderful recipe on allrecipes.com a quiche with a mashed potato crust. Instead of struggling with gluten-free crusts for savory dishes, this potato crust saves time and effort and is a delicious addition. I have never enjoyed making pie crusts. They intimidate me. My approach to making regular crusts is to repeat the mantra, "I can do it," as long as I feel I have to. I get my ingredients to set up, as I mutter, "I can do it." That phrase gets me through a decent crust but if I don't have to make them, I am happier. This potato crust took little effort and no fear. Made for a much happier me. I served this with a green salad and a little garlic vinegar and it was perfect to go with the quiche. It has become a good habit of ours to pick up mangoes from Costco, almost every time, we visit. 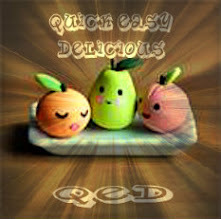 I know little about the fruit but there must be different varieties since our last batch, looked and tasted different. It did have good flavor in common with the other varieties. 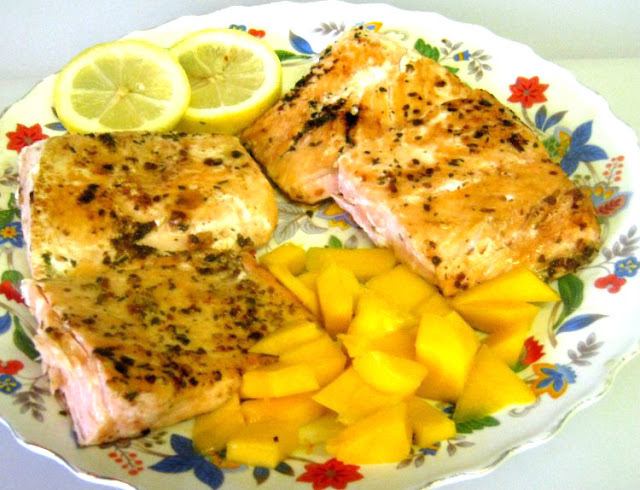 I can't understand how my younger daughter does not like mangoes but then, she doesn't like salmon, either. She is smart enough to like chocolate. Mangoes means, plenty of dishes with mangoes. Fortunately, we both love mangoes. I simply incorporate them in most of the dishes, I make after we get our bundle. They add such a nice flavor to any dish. Spray baking pan with cooking oil (olive) and heat pan. Season both sides of the salmon. 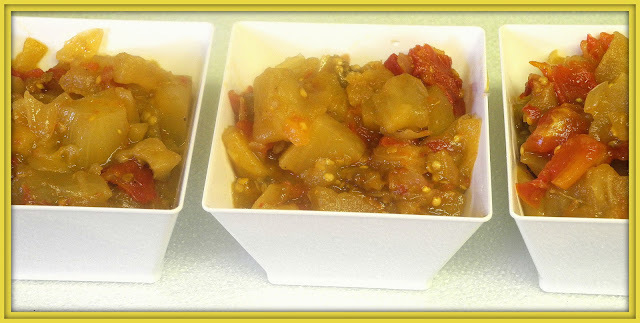 I have been making apple rice dishes for eons and we love them all. 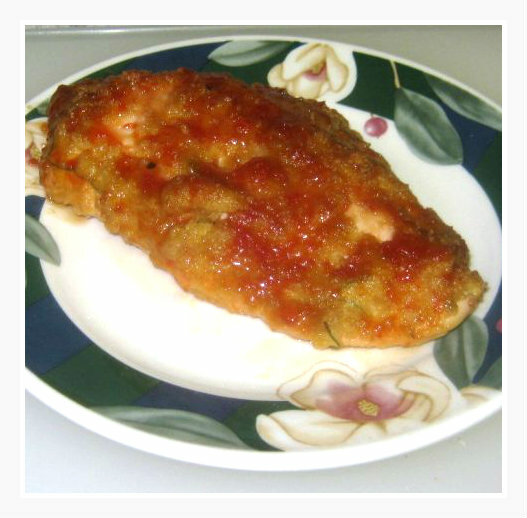 Recently, I tried a new recipe which we ended up preferring to any from the past. For me, apples make any dish better. I find that rice is an excellent base to show off other food. Add some vegetables or fruits and you have a new dish, one that is probably a success. Mix in a juice or a sauce and it is apt to work. Brown some onions and mushrooms and with a few changes, you will have fried rice. Boil it. Bake it. Fry it. Rice is good and versatile.Make a pudding and you have a sweet treat. Do you have a favorite rice recipe? Please leave a comment, sharing it with us. This is a recipe to love. There is no frying and in my book, it goes to the top of the list. It is also tasty and we found the taste, a little unique. It was this sauce that made it so delicious. Place beaten egg in a shallow bowl and dip in cutlets, one at a time. 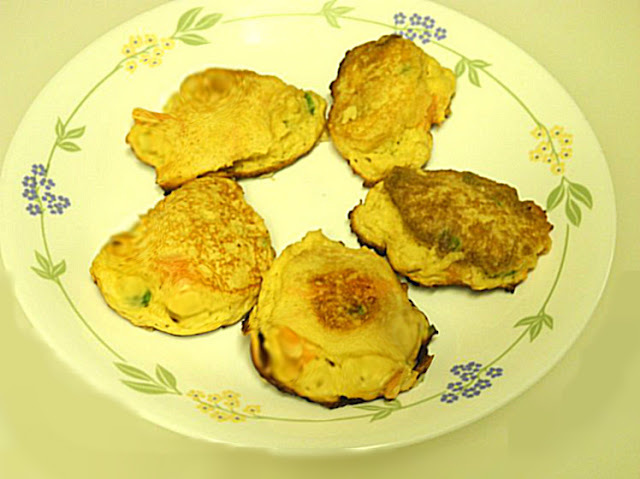 Take egg coated cutlet and dip it into crumbs until coated on both sides. Place on parchment paper on a cookie sheet. Bake chicken for 30 minutes at 350 degrees. While chicken is baking, mix all of the sauce ingredients and boil in a small saucepan. Cook for only a few minutes until it thickens slightly. Pour over the chicken on baking sheet so each piece is coated on top and sides. Jasline from Food Is My Life - has chosen this wonderful apple dessert, rich and crunch and a delight to taste, Cinnamon-Apple Walnut Torte. I made this and an apple kugel at the same time. The kugel came out like a cake and this came out like a kugel. Both were delicious. 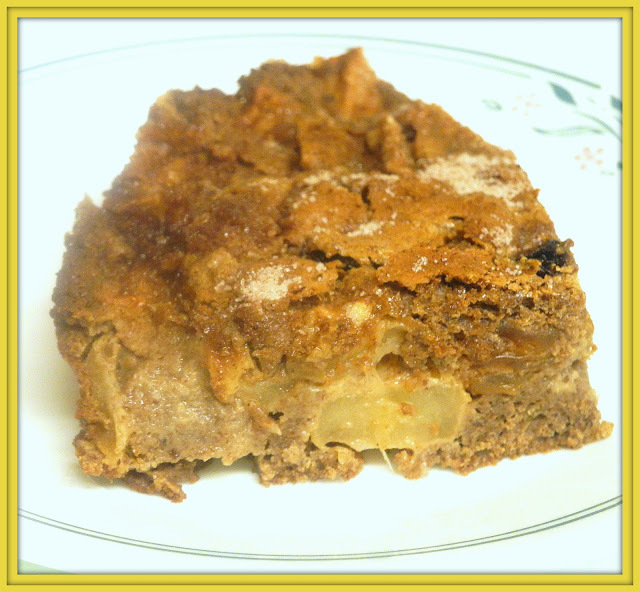 I did not use nuts in my torte so as crunchy as it was with the apples, you will see the others are even better. I am busy with the upcoming holidays and I am asking you to please check out the recipe on Jasline's site or another member of the group's blog. There are great bakers, in the group, and I am sure, you will enjoy their results. If you are interested in baking with us, contact Joyce at Kitchen Flavours. My husband's love with rice sends me running when I see an interesting recipe. I found a number of good recipes in Family Circle and I think, I should look at it seriously, in the future. It is hard to compete with Bon Appetit and Food Network and so many others but this month had a lot to interest me. I added 1 tablespoon soy sauce - the dressing is not on yet, in the above photo. 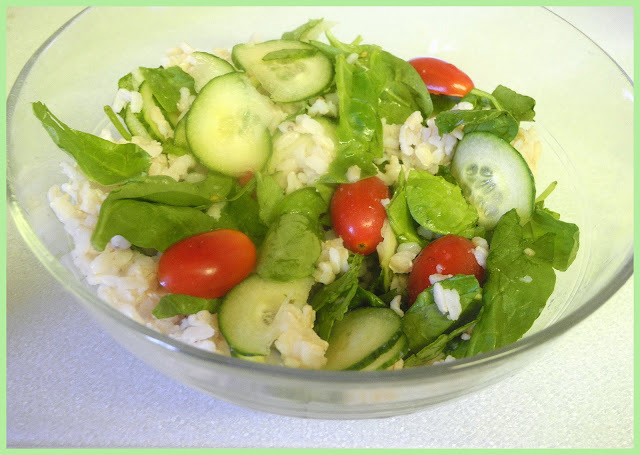 Combine rice, chicken, tomatoes, cucumber, spinach and olives in a bowl. Drizzle in soy sauce, oil and vinegar and toss well. The Busy Mom's Cookbook by Antonia Lofaso - published in the September 2012 issue of Family Circle magazine. I don't like to make food that is predominantly from Zucchini, only because part of me thinks zucchini is blah. Then, I force myself to make a recipe like these pancakes and I know that zucchini does not have to be blah. The truth is that zucchini is not a tasty vegetable. Rather it is, to my way of thinking, a filler that can be seasoned to be what you want it to be. I added a spicy cheese to this recipe and it made all the difference. I chose a spicy yogurt cheese which tends to add flavor in quantity while using very little. I had a package of sliced cheese, usually meant for sandwiches. I took one slice, one skinny, nothing -to-it slice and my pancakes shone bright with flavor. It is Sunday and the Jewish Holy Days start tonight. I am setting this up for you, so that hopefully the Recipe Box will come out, on time. This is the Jewish New Year and I wish all my Jewish friends, a good year filled with sweetness. Place squash rounds on a plate, spray with oil and place in microwave for 3 minutes. Cook on high. Remove and place an apple slice on each round. 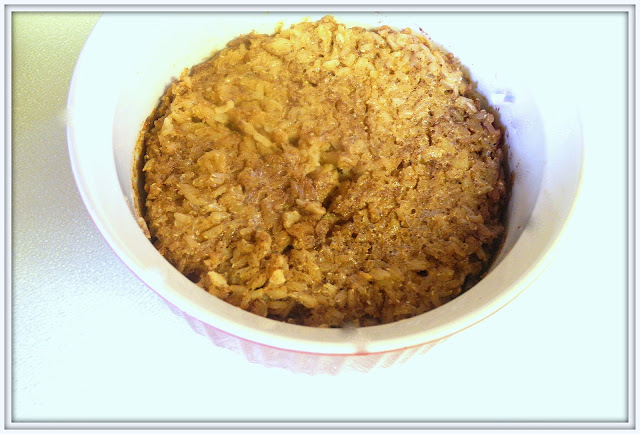 Top with apple and cinnamon mixture. Place in microwave again and cook another 3 minutes or until squash is ready to eat. I could not resist buying these. I went to my favorite store which has the gourmet food and was in search for cauliflower. What a surprise to find these pretty and colorful vegetables. I took a picture before, I topped it with tortilla crumbs and one after. I did this, using my microwave. I am sure, it can be done in the oven. First, fill a medium mixing bowl, 3/4 of the way with water and place in microwave for 3 minutes on high. While the water is heating, break the cauliflower florets to size you want or leave as florets. Place cauliflower into water and cook for 3 minutes. 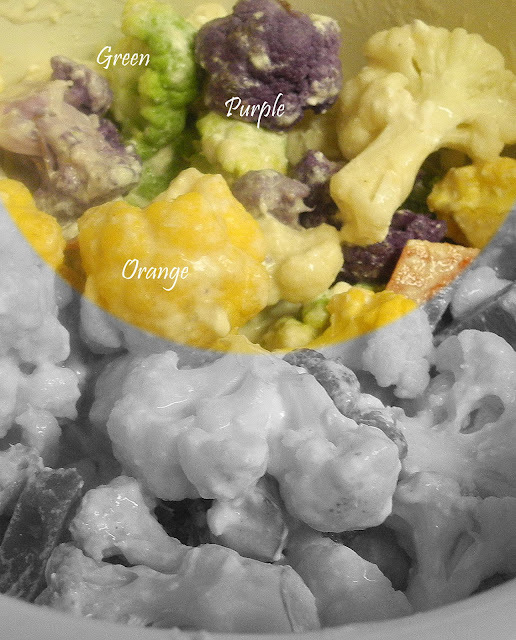 Drain cauliflower and place in a greased baking dish (round 1 1/2 quart.) Add red pepper. I usually don't like wet eggplant which I normally make eggplant Parmesan or something similar. Since, this dish is for the Jewish holidays when we eat a lot of sweet foods, I decided to risk it and try something new. This turned out to be delicious. It comes from Group Recipes. They have some wonderful recipes. I can see myself making this often. In large frying pan sauté onion in oil until it is translucent. Add eggplant and tomato then stir well and cover. Add curry powder, black pepper and brown sugar and stir 1 minute. Remove lid and continue cooking until most of the liquid evaporates about 15 minutes. On the Jewish holiday of Rosh Ha Shana, we eat sweet food so I have been cooking, in advance, all kinds of dishes that tend to sweetness. This rice kugel certainly fits the bill. Melt margarine in a 8 inch round baking dish. Spread pecans evenly on the margarine. Sprinkle with brown sugar. Combine all remaining ingredients and pour on top of the sugared pecans. Bake in a 350°F oven for one hour.